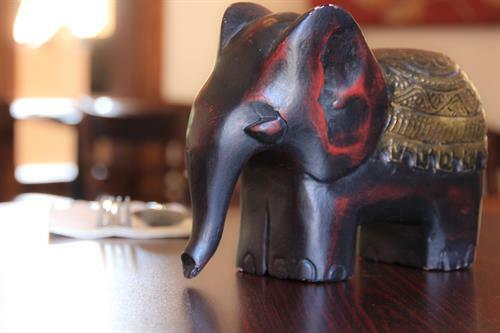 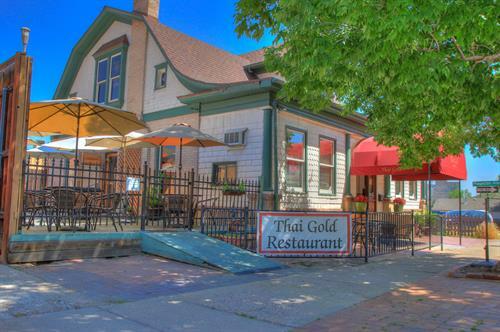 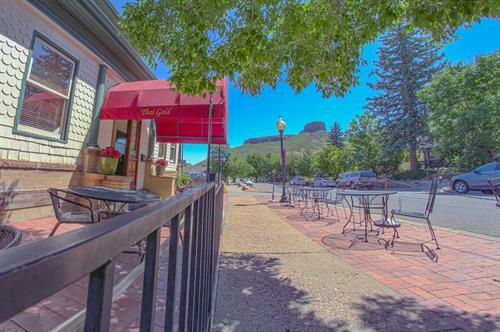 A delicious Thai food restaurant in the heart of beautiful downtown Golden, CO. 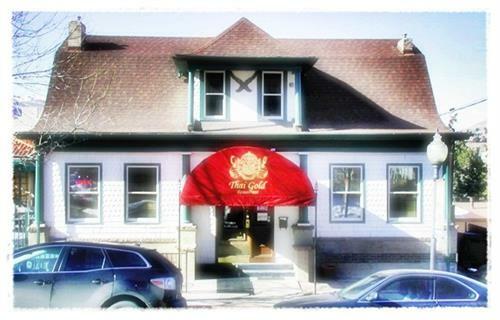 Authentic Thai chefs work their magic in an historic building from 1907. 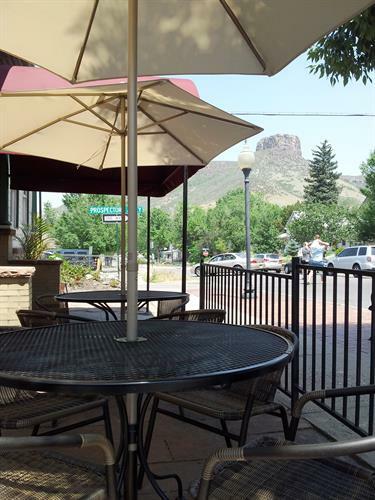 Dine in - Take out - Full bar menu!